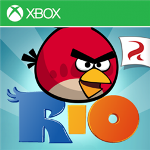 Play "Angry Birds Rio" on your Nokia Lumia with 7 episodes, up to 210 levels and also up to 40 bonus levels. 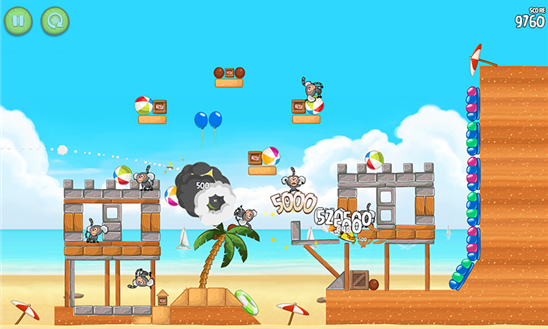 Don't forget to find some special hidden fruits during the game. 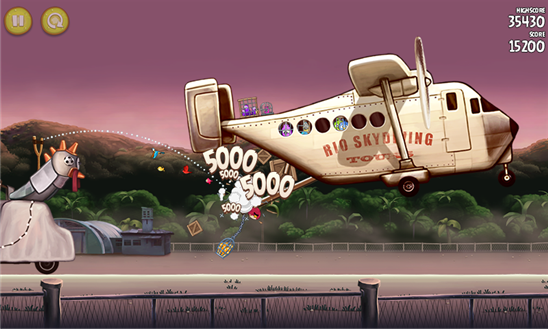 Seven fantastic episodes with 210 exciting levels, plus over 40 exciting bonus levels! 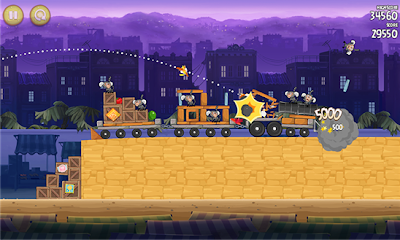 Special Hidden fruits - discover them all! 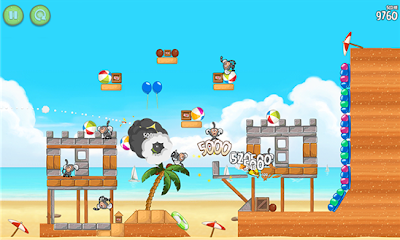 Put your Angry Birds skills to the ultimate test in spectacular boss fights!